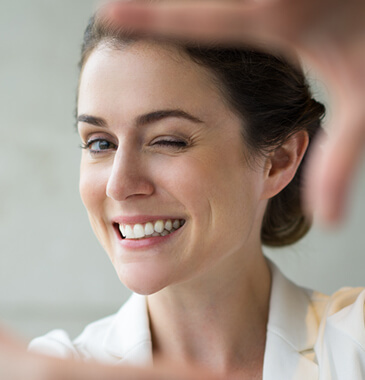 Visit Southern Cross Smiles And Never Have Dental Anxiety Again! If you are still negotiating with your pain and avoiding visiting a dentist, it can be because of dental anxiety. 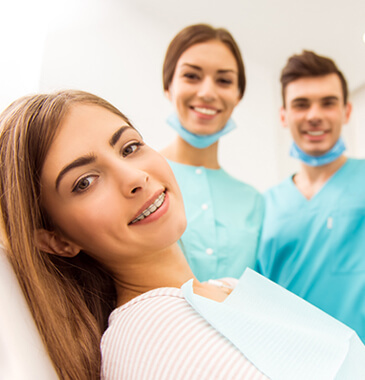 In several instances, we notice that patients try to delayed dental treatments and even routine dental scale & clean visits due to anxiety of being in the dental chair. The team at Southern Cross Smiles works in tandem to ensure that your time at our clinic is as soothing and relaxed as possible. We welcome all our patients with care and empathetic manner to calm your nerves and to put your mind at ease. Embarrassment: Some patients do not want to expose the decay of their tooth in front of anyone. Previous bad experience: In case they have suffered some bad experience in the past, it gets difficult for them to get over the issue. Hence, they avoid getting treatment as a result of previous traumatic experience. 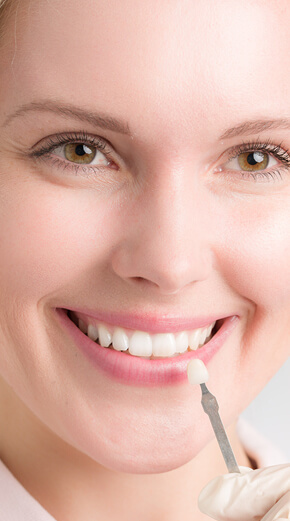 How Does Southern Cross Smiles Offer Help? Can organise some dental treatments under GA for anxious patients who would like dental treatment done under general anaesthesia. 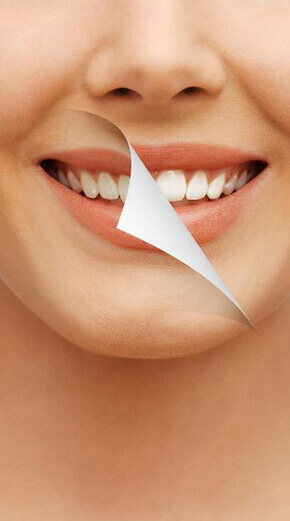 Enjoy our calm and conscious dentistry. 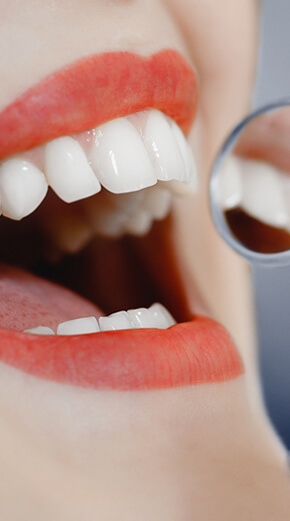 Let us treat anxious patients for dental check-up with absolute care.